More than half of the world’s population lives in cities, and the trend is upwards. With a growing urban population and denser cities, the number of people being negatively affected by noise is constantly increasing. Every year noise from road traffic affects over 125 million people only in Europe, causing physical and mental health issues, impairing our social well-being and raising questions regarding social and environmental justice. Everyday Quiet Areas Map Now Online! We are pleased to inform you that the Everyday Quiet Areas Map is now online and open access here! The map displays the everyday quiet areas crowdsourced worldwide by people using the Hush City app, a free mobile app released on the market on April 2017. Hush City app’s goal is to empower people, like you, to identify and evaluate everyday quiet areas and therefore contribute to their protection; and/or to identify quiet spots crowdsourced by the community where to escape and recover from the hustle and bustle of noisy urban life. Do you know that on April 25, the International Noise Awareness Day will be celebrated worldwide? Throughout this week many activities are organized all around the world to raise awareness towards the negative effect of noise pollution and the importance of experiencing quietness for preserving and enhancing our mental and physical health, and social well being. We are thrilled to participate in this worldwide initiative, with our two cents! On April 17, Antonella led a soundwalk with a group of female students and her teacher Juliana Kohl of the Rütlischule in the Reuterkiez. This soundwalk was part of the “Soundwalking in the kiez!” Program, initiated last year in the framework of the “Beyond the Noise” project and run in collaboration with the Stadtteilbüro Reuterkiez to promote and diffuse the soundscape culture in the Reuterkiez. Curious to read more? Click here! On April 21 Saturday night you could spot us walking back and forth along Weserstrasse in the Reuterkiez. And no, we were not clubbing around. Antonella and Michael Jäcker-Cüppers were supporting a community group in their fight against issues of noise and super gentrification processes going on in the kiez. We took noise measurements at several clubs and we were pretty much astonished by the high levels of noise reached. Cannot believe us? Watch the video we made at the corner Weserstrasse/Reuterstrasse. On April 25, the call for contributions to the special issue “Sound and the Healthy City” of the “Cities and Health” Journal will be launched. Stay tuned! We will write more about this very soon. 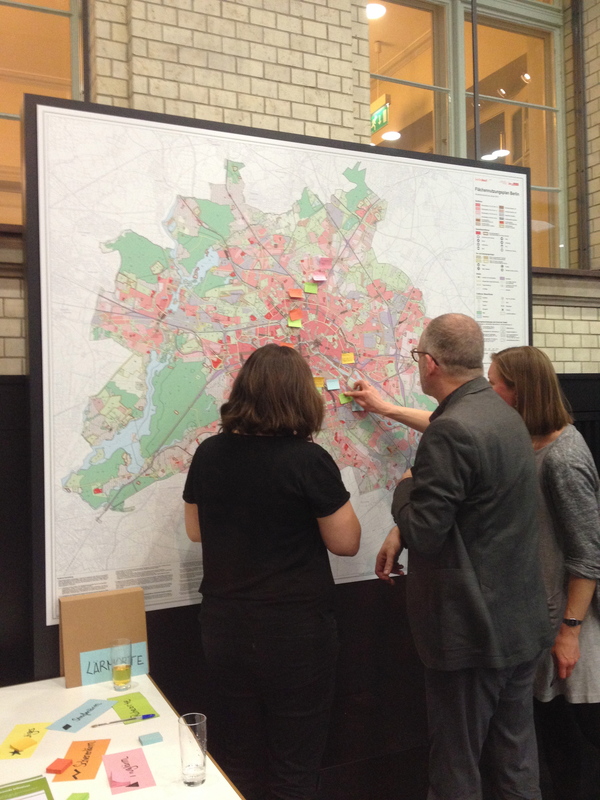 On April 26 the public participation campaign of the next Berlin Noise Action Plan will be officially launched! This year the campaign will revolve around two issue: noise and quietness. 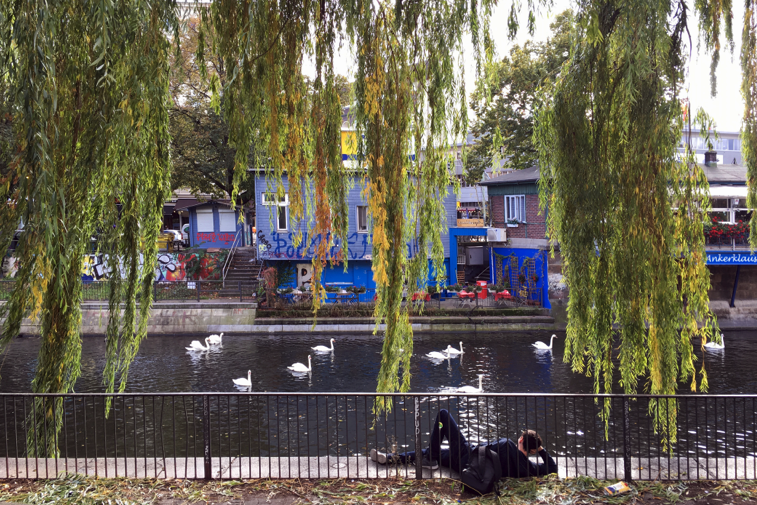 You will be asked to comment on noisy and quiet spaces of Berlin. It’s a great opportunity to give your contribution and make your voice heard. We know you are crazy busy, but we hope you can make space on your agenda and to see you there! From Berlin to Pistoia (Italy), where a two-day event will be organized to collect scholars, artists, architects, policy makers and the local experts and discuss about urban soundscapes. And the importance of having a great sonic quality in our cities and how sound contributes to our understanding and experiencing of the world. 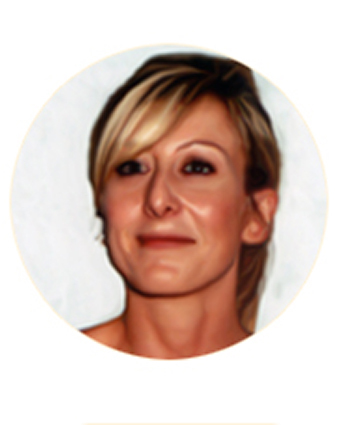 Antonella is part of the Organizing Committee and she will be also leading two terrific soundwalks in the historical centre of Pistoia, guiding the participants through 12 listening points where musical events will be active by the arrival of the group. The musical events have been envisioned and organized by Lorenzo Brusci. Click here to read the program! We have joined the Thunderclap campaign organized by the great Quiet Community. There’s still time to become a supporter ending unwanted damaging noise and protecting quiet places worldwide. Join us and make our cities healthier, by clicking here! 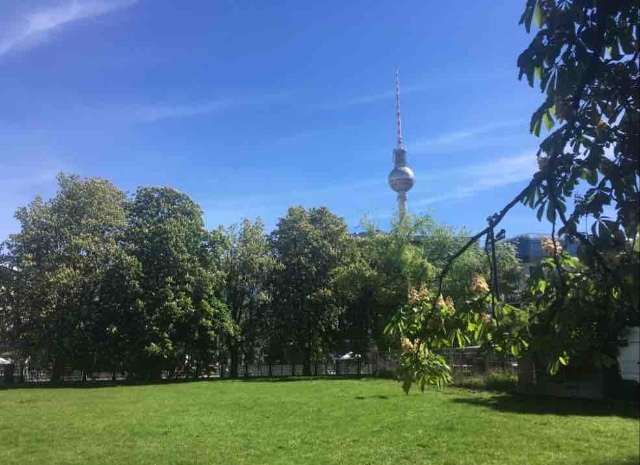 Time flew away since 2 years ago when the “Beyond the Noise” project was officially launched at the Technical University in Berlin, with the aim of experimenting with a novel citizen-driven methodology to analyze, assess and plan “everyday quiet areas” in cites. Many exciting things happened: we launched the Hush City app, we implemented the pilot study in the Reuterkiez with Dominik and Rabea of the Stadtteilbüro Reuterkiez. We also travelled the world to disseminate the project and exchange with the international community. It was a terrific journey, only possible thanks to the participants in the “Beyond the Noise” project and to the Hush City community. Without your passion, enthusiasm and contribution the project would have not made possible. We thank you very much. We hope we will continue to stay in touch and collaborate. The journey is indeed not yet over! We are thrilled to let you know that we are setting up the Hush City Mobile Lab at TU Berlin. The main goal revolves around open source planning of urban quiet areas. In this regard, the “open source soundscapes” approach to city planning approach will be deepened and disseminated for an environmentally just and healthy city. We are working on a new version of the Hush City app, which will be released soon. New amazing features will be available, such as the possibility to select your favorite language! German, first! If you are curious to learn more about the Lab’s first two-year agenda, click here! You can also follow us on Twitter @HUSHCITYapp. If you would like to get in touch, say hallo at info@opensourcesoundscapes.org.